Mama Africa: Miriam Makeba (2011, 90 min), by Mika Kaurismaki – World-famous South African singer Miriam Makeba spent half a century travelling the world spreading her political message to fight racism, poverty and promote justice and peace. Mama Africa: Miriam Makeba is a tribute to a woman who embodied the hopes and the voice of Africa as no other. Mika Kaurismaki’s documentary, traces fifty years of her music and her performing life with rare archive footage. Miriam Makeba always stood for truth and justice. She fought for the oppressed most importantly for black Africans, as a campaigner against apartheid. 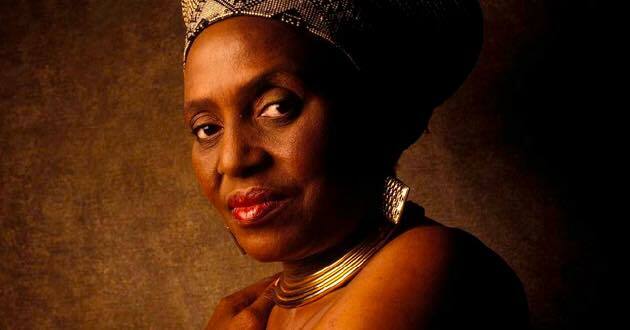 Miriam Makeba (1932-2008) was an inspiration to musicians all over the world and a delight for international audiences. The screening will be followed by a discussion moderated by Mwiza Munthali, of Africa World Now Project and Host & Co-Producer of AfricaNow! on WPFW 89.3FM. *Suggested Donation: $10. Proceeds support both the Africa World Now Project and BloomBars. Free organic popcorn. BloomScreen Indie Film Night – is a weekly series of independent and foreign films, accompanied by discussions with filmmakers, experts, and other guests. 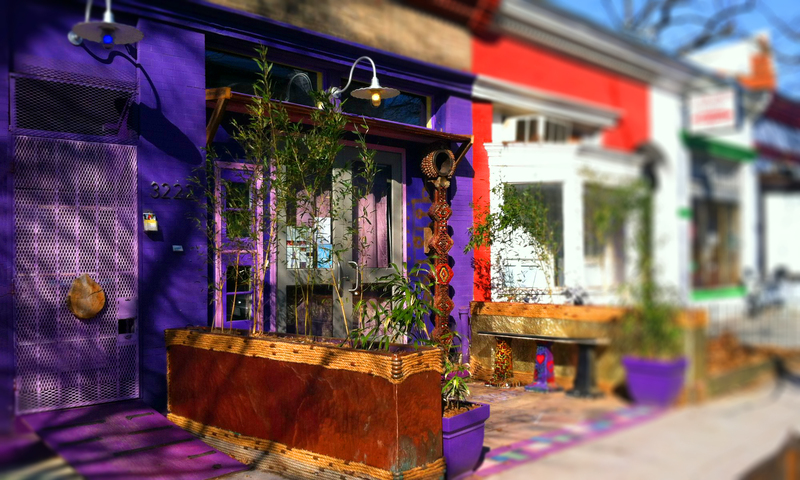 Directions: The location is a 7 minute walk from Columbia Heights METRO, and parking garages at Target and at Giant. Street parking available on 11th St and Kenyon St – next to Tubman ES.